“The Call” is a ten week study that combines individual Bible reading with whole group activities to challenge children of all ages to respond to God’s Call on their lives. In this book, you will find a complete ten week Bible reading plan for young children, independent readers and teenagers. Print off as many of those as you need and send them home with your children. (Note: the plan for teenagers is printed out on bookmarks. Send a bookmark home each week and encourage your teens to keep that bookmark in their Bibles and spend time reading each day.) Our church offers incentives to the kids for returning the Bible reading plan each week. We send home a new plan on Sunday and if they return it initialed by their parents, we give them a small treat. Feel free to use these plans however you want, but please do all you can to encourage your children and teens to read the Bible passages each day! In this book, you will also find ideas for incorporating the Bible reading plan with your youth ministry. At our church, we have a “Summer Kidz Zone” for our kids one day a week during Summer break. During the summer of 2015, we used “The Call” for our Summer Kidz Zone program. We had a great time with it and our kids were truly challenged to live out the call of God in their lives! 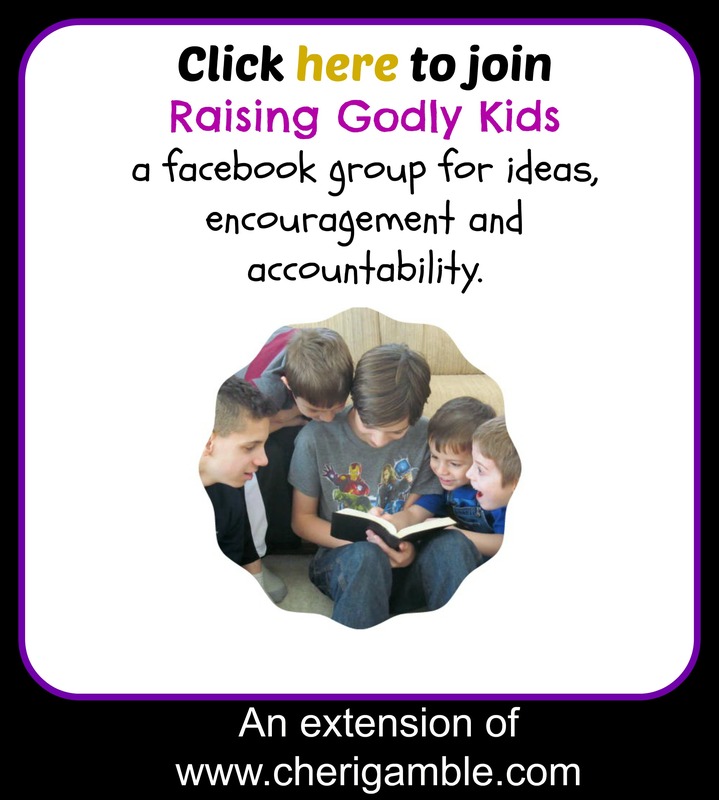 It is my prayer that this study will help you provide a wonderful and challenging ten week program for your kids! Are you interested in using “The Call” with your youth ministry or family? If so, click below to purchase.